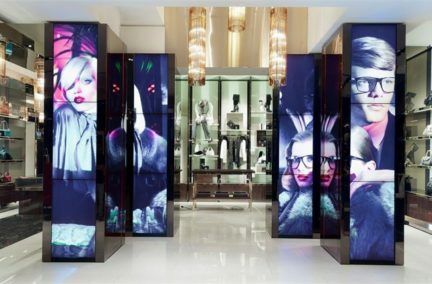 AV that drives footfall and increases sales. 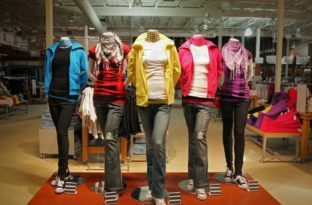 Audio-visual technology has the potential to be a powerful retail tool. 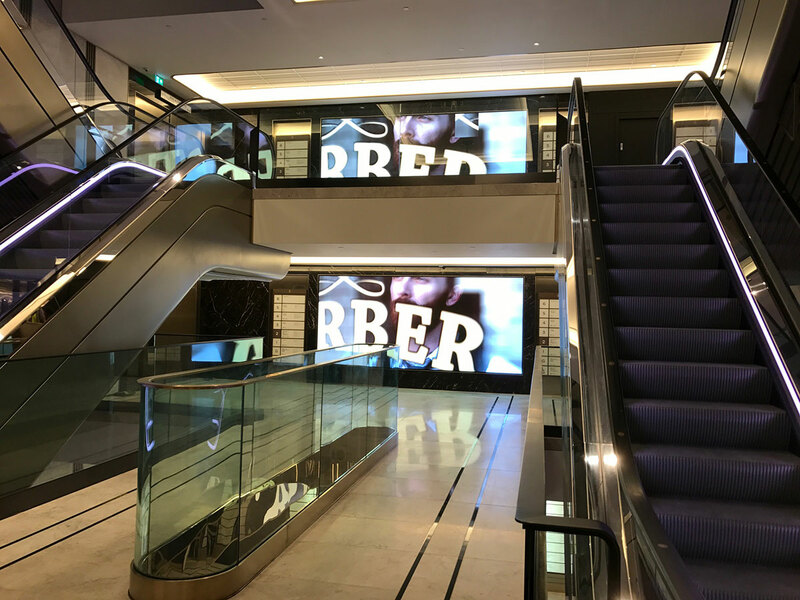 Digital screens, interactive displays and imaginative audio design can be used to create the “wow factor” that increases footfall, improves sales and escalates brand awareness. We understand the demands of the retail environment – how every decision is driven by targets and why floorspace is a commodity that has to earn its keep, day in and day out – and can provide solutions that not only pay for themselves but provide a healthy return on your investment. Anna Valley has the technology and expertise to help brick and mortar stores create immersive brand environments that entice shoppers away from online retailers and into your store.